Soccer currently rules the sports world, but futsal is picking up steam all over the globe and it definitely deserves all of the accolades it gets. The best soccer players in the world and throughout history can also tell you why you should play futsal – the sport that they credit much of their success to. Here’s our list of 5 reasons why you should play futsal (and all of its benefits for soccer players). 1. Adaptability – Futsal can be played on any hard surface, indoors and outdoors. You don’t need a grass field and definitely no more rained out sessions. All you need is a ball and shoes. It is also the perfect complement to soccer. Almost any soccer tactical session can be adapted to be played on a futsal court. It is ideal for training concepts on the “micro” level before bringing it to the big field. 2. 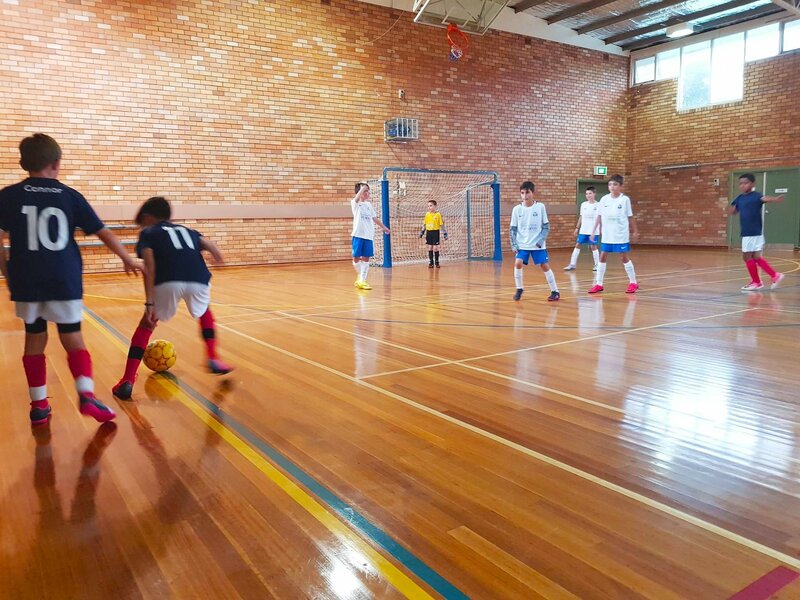 Improves Athletic Intelligence – Futsal’s fast-paced and continuous nature helps to improve a player’s spatial intelligence and ability to learn to read the game. A player’s head is always on a swivel, taking in information, anticipating the opponent’s next move, and looking to exploit weaknesses on the court. 4. Ball Skills and Control – According to Dr. Emilio Miranda from Sao Paolo University, a futsal player will have 600% more touches on the ball than a soccer player. This inherently helps players master their touch on the ball and will give players confidence to hold on to the ball more and take players on 1v1. 5. 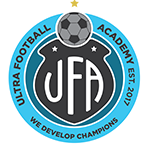 Creativity – Perhaps the single most important reason to play futsal is that it encourages players to be creative and think out of the box. Because the court is smaller and you get so much more touches on the ball, players try things that they would never risk doing on the soccer field. This creativity can come in the form of crazy 1v1 moves, unbelievable passes, and combinations or the mastery of the toe-poke. Remember Ronaldo’s toe-poke goal in the semi-finals of the 2002 World Cup? We have his futsal roots to thank for that one!